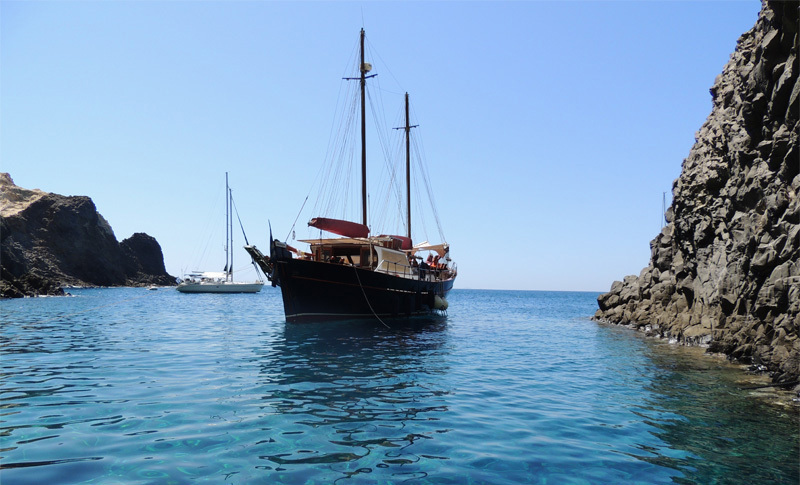 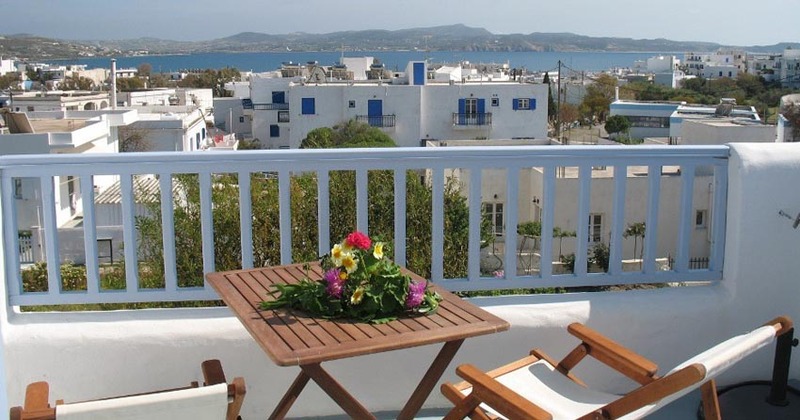 Located in one of the most popular areas of Milos, Adamas about 300 meters and only 5 minutes walk where is the center of the island, such as the port and the closest beach to name Lagadas. 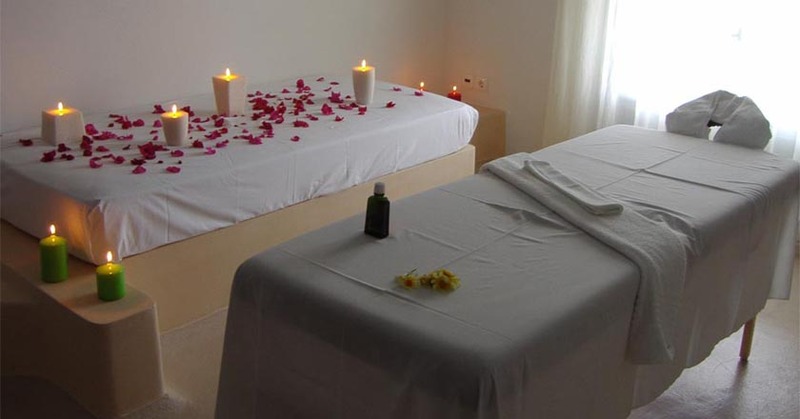 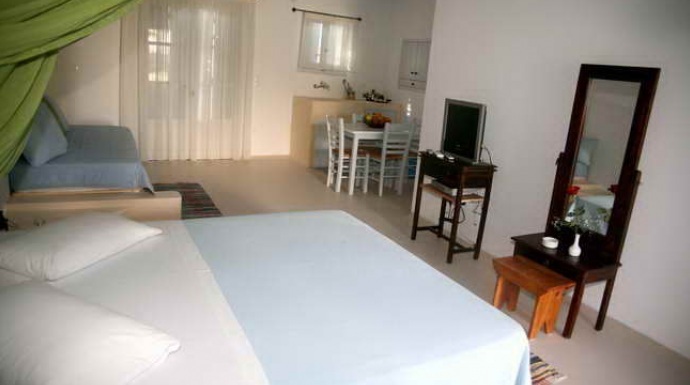 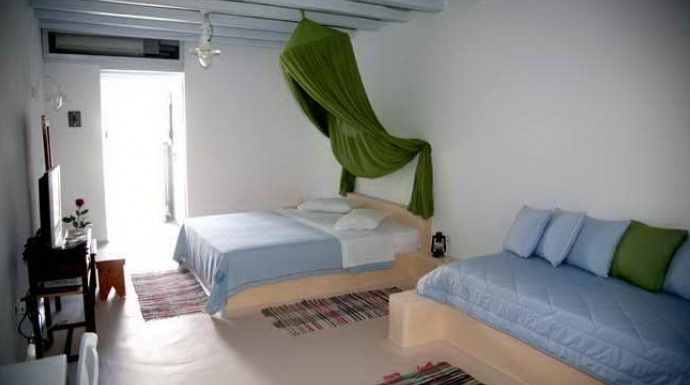 Thalassitra’s Studios are decorated with special care and high aesthetics criteria providing you comforts and hospitality making your stay in Milos unforgettable. 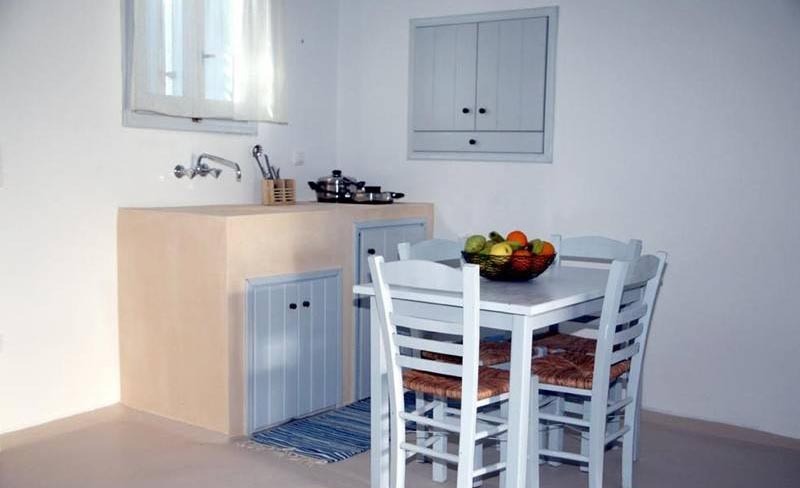 Every apartment of Thalassitra hotel is decorated in a traditional cycladic style,with taste and simplicity in accordance to the character of this village hotel in Milos.